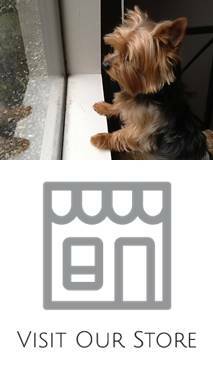 Home » Posts tagged with "weight"
Yorkshire terrier is one of the small breeds that don’t go over seven pounds as mature adults. It is a breed that is known for its small stature. Healthy Yorkshire terriers are between three and five pounds. Because of its small proportions, a Yorkie are known as lap dogs and get lots of loving owners love to feed the dog treats while they don’t get enough exercise.